At last, a forklift built to the highest engineering standards and ready to take on the most demanding duties. This Volvo powered forklift can also be tailored to specific customer needs through a variety of available options. 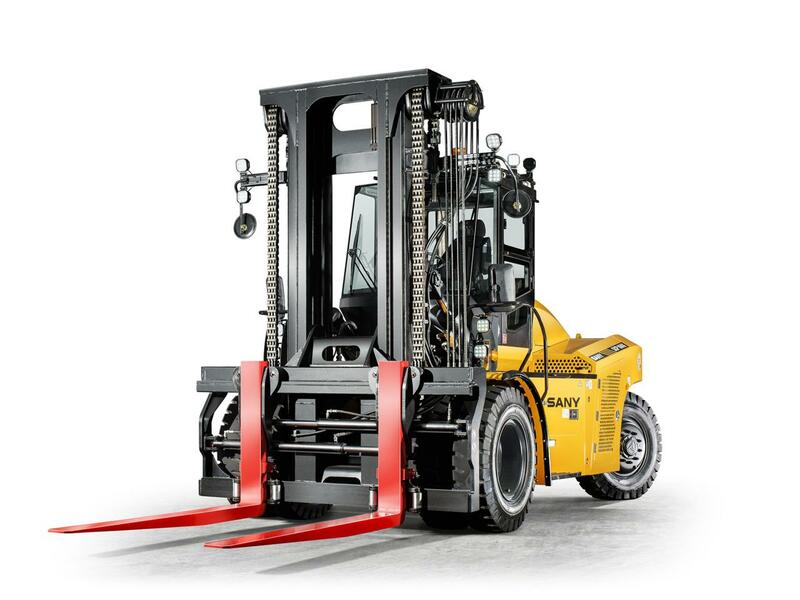 The 16 ton forklift is developed and manufactured in Germany, it features reliable and proven components, latest safety and ergonomic standards, highest driver comfort and a smart design to facilitate maintenance and service works.